Do you need mold removal or water removal ? Time is important when the water is spreading and damaging your home or business and its contents. 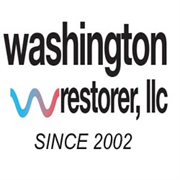 Washington Restorer LLC has well-trained technicians and specialized equipment to stop the damage and begin the water restoration process. Don’t wait another moment! Call us now for emergency water cleanup in Tacoma,Seattle, Snohomish, Olympia and surrounding areas. We are trained, qualified, certified, licensed professionals that will eliminate the problem and restore your property safely and quickly. 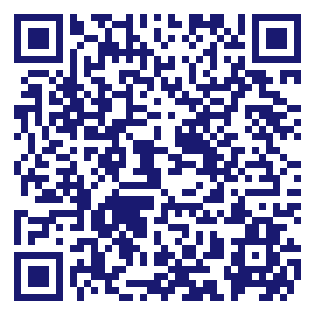 Please be sure to call us here 253-754-6965.